There really is no better time to build a home at McKinley Beach. 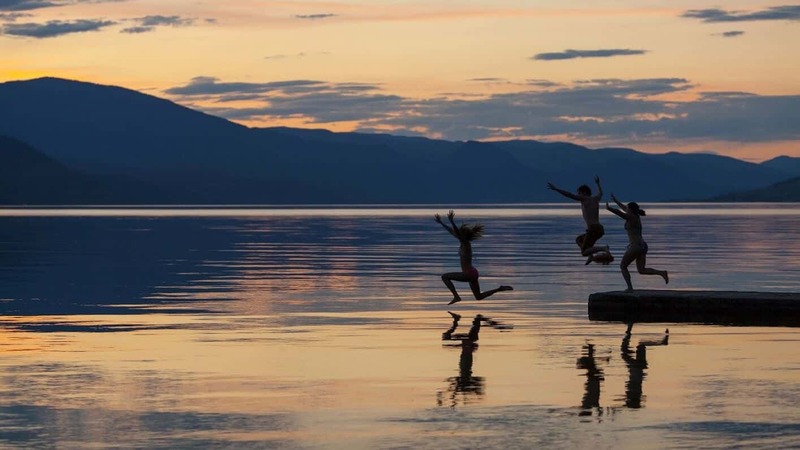 The favourable Okanagan real estate market, a growing arts and culture district, and a vibrant technology sector that is attractive to both employers and employees are just a few of the reasons so many people relocate to the area. Before we go too far . . . the McKinley Beach community hosts numerous amenities including hiking trails, rock climbing, beachfront cooking, and lake activities. 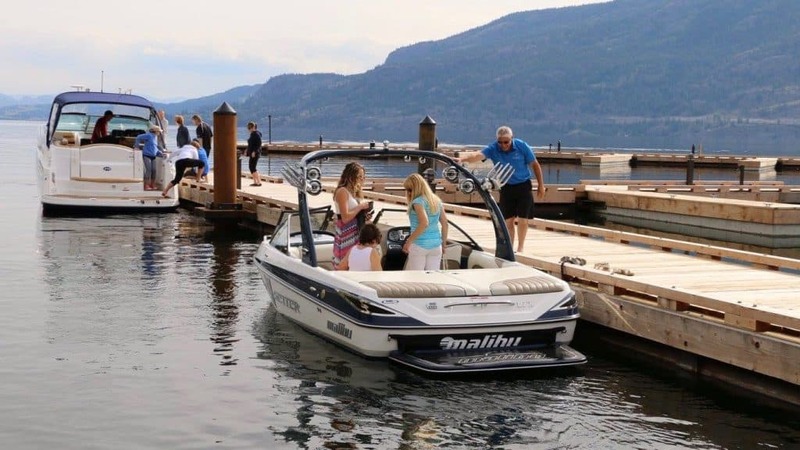 The new private 92-slip marina is now open to residents and beach rentals will soon be available for all. Located in the Downtown Core is a thriving cultural district complete with museums, theatres, an art centre, and galleries. 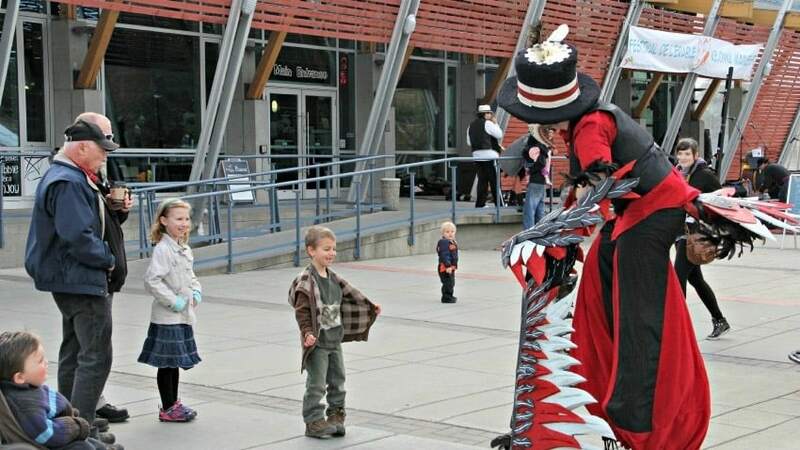 The Rotary Centre for the Arts hosts shows and events and the Kelowna Community Theatre and Kelowna Actors Studio bring live music, variety entertainment shows, and theatrical performances to Kelowna throughout the year. Located a short 15 minute drive from McKinley Beach, the Kelowna Downtown core features boutique shopping and fine dining. The boardwalk runs from City Park, down past the Grand Hotel, and through the local bird sanctuary. Throughout the summer months, Parks Alive host music and entertainment at various locations along the downtown waterfront. 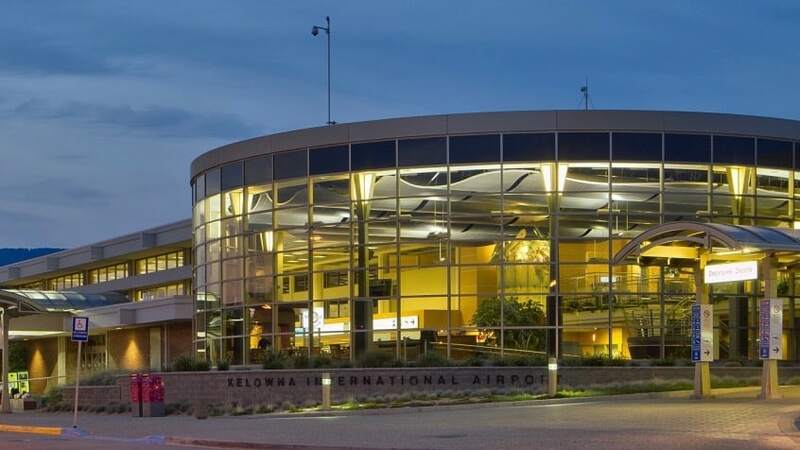 Located a short 15 minute drive from McKinley Beach, the Kelowna International Airport provides daily non-stop commercial flights all over the world. Whether you’re traveling for business or pleasure, the gateway to the rest of the world is only minutes away. 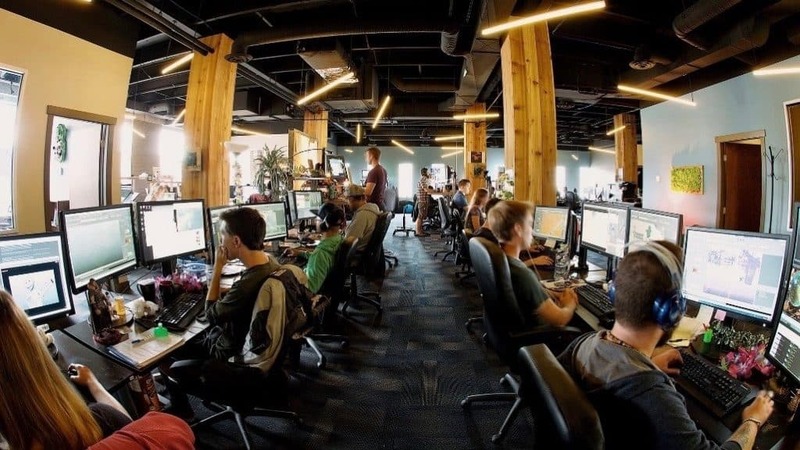 Kelowna’s thriving tech community includes Disney Interactive, Bardel, and the brand new Okanagan Centre for Innovation, all supported by the local tech council. As a city, Kelowna is very supportive of technology companies and is constantly working to build the infrastructure to help nurture and grow various tech sectors in the area. 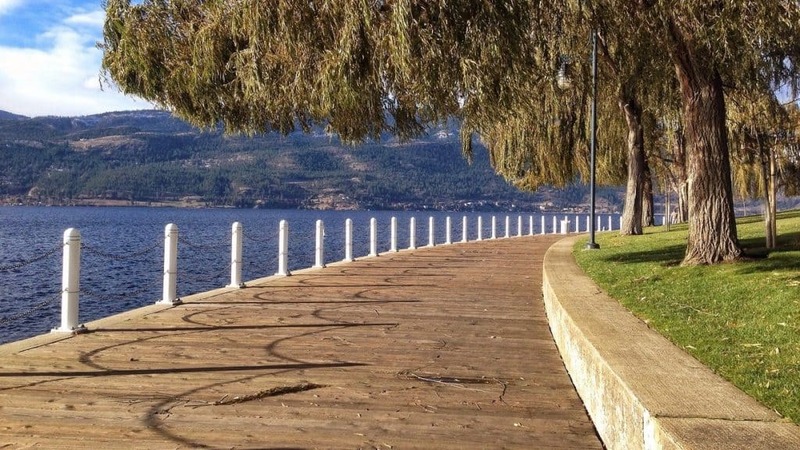 Nestled on the Downtown Kelowna Beachfront, City Park is a multi-faceted location that appeals to all ages. Here you can find lawn bowling, a picnic area, sports field, playground, and a water park. Park vendors sell local arts and crafts along the boardwalk during the summer months and the downtown marina is a great place to gas up your watercraft. 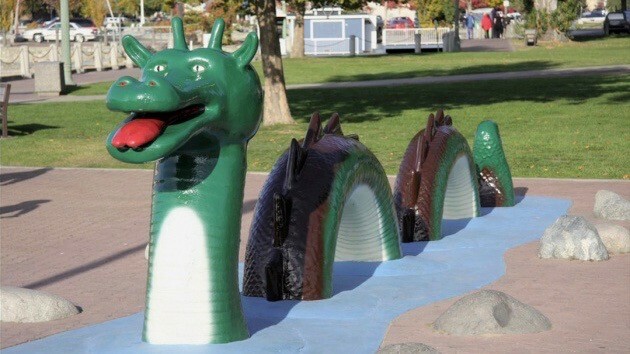 You can also find the statue of our famous lake monster ‘Ogopogo’ living in the park. Study, teach, or work at one of the most highly regarded academic institutions in Canada. 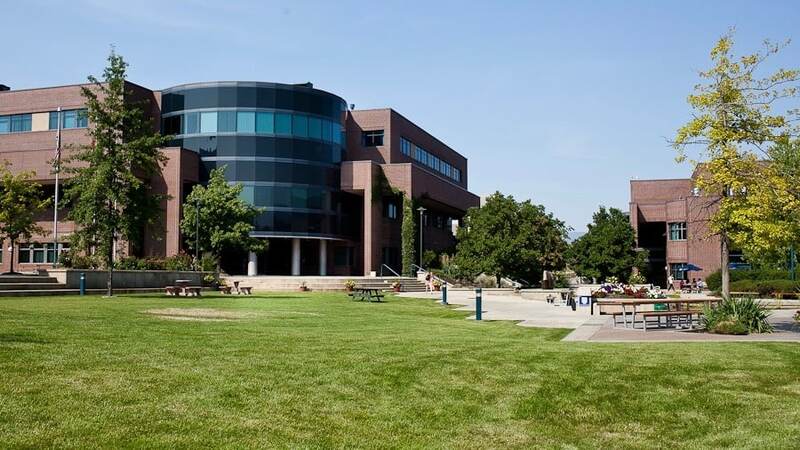 UBCO is a state-of-the-art centre for research and learning with a thriving on-site campus, and a large health-studies facility at the Kelowna General Hospital. Visit the newly opened McKinley Beach Showhome at 3322 Shayler Road, Kelowna. Open Monday to Saturday from 11am – 4pm and Sunday from Noon – 4pm.